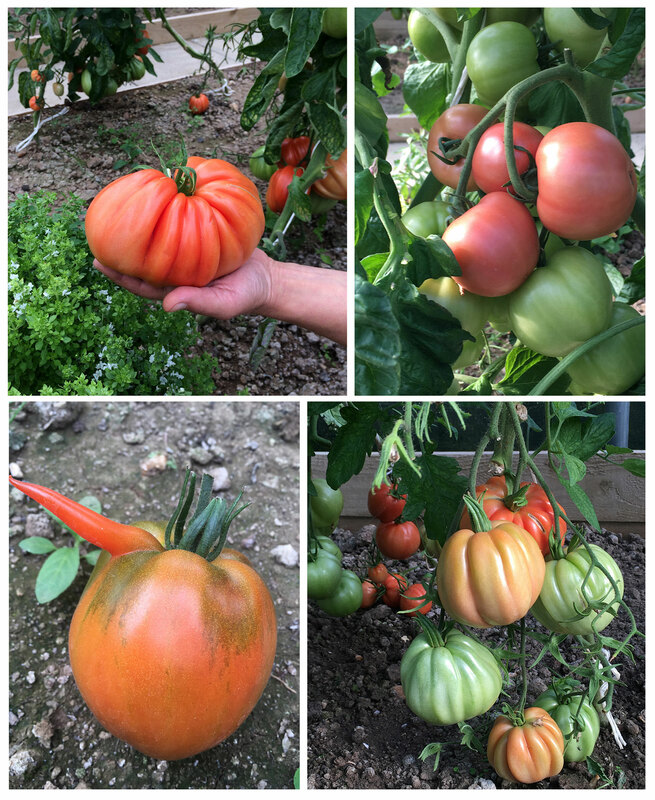 We’re very proud of our tomato harvest! Our Garden Workshops has been quite adventurous this year planting varieties such as Ruthje, Red Pear, German Red Strawberry and Raspberry tomatoes. The beginning of our harvest has been quite interesting due to the sheer size of some of them but the best thing about them is that they taste delicious.